Recent Arrival! Clean CARFAX. 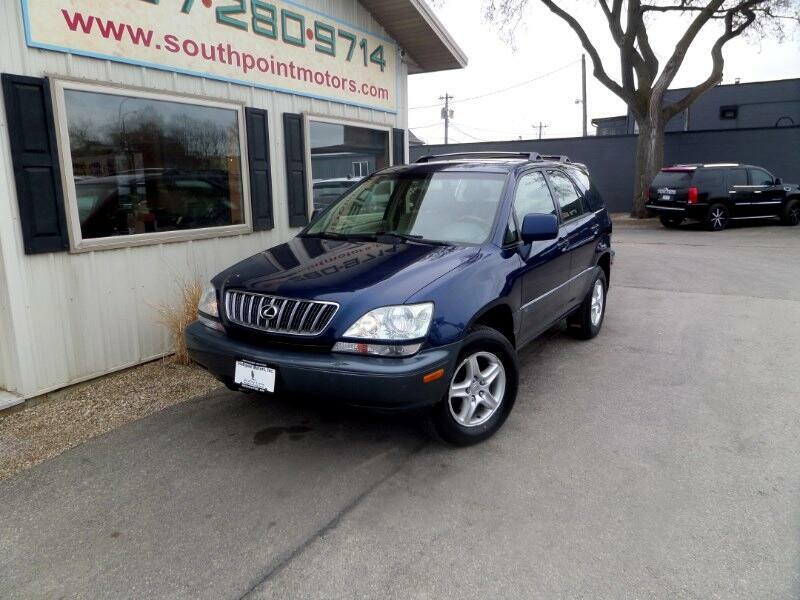 2001 Lexus RX 300 3.0L V6 SMPI DOHC AWD 32 Point Inspection. This RX comes with a One Month / 1,000 Mile Powertrain Warranty. See dealer for details.